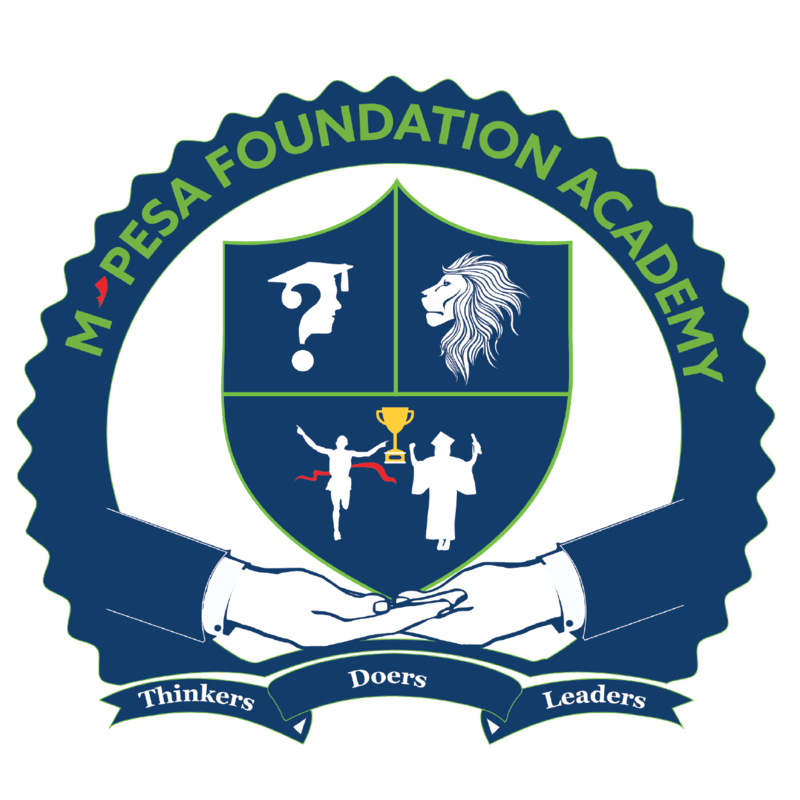 The academy hosted the annual debate contest on the 27 May 2017 with more than 15 schools such as Alliance girls, Starehe boys and girls, strathmore, Loretto Convent and Makini schools among other top schools attending the event. The scouts were the gracious ushers, helping the attendees find their way through the academy’s grounds. The Academy debate team managed to emerge number 5 out of the 20 schools.